c505218304b50c59c3659f6dda43bae7-links-0–> came out over the weekend. 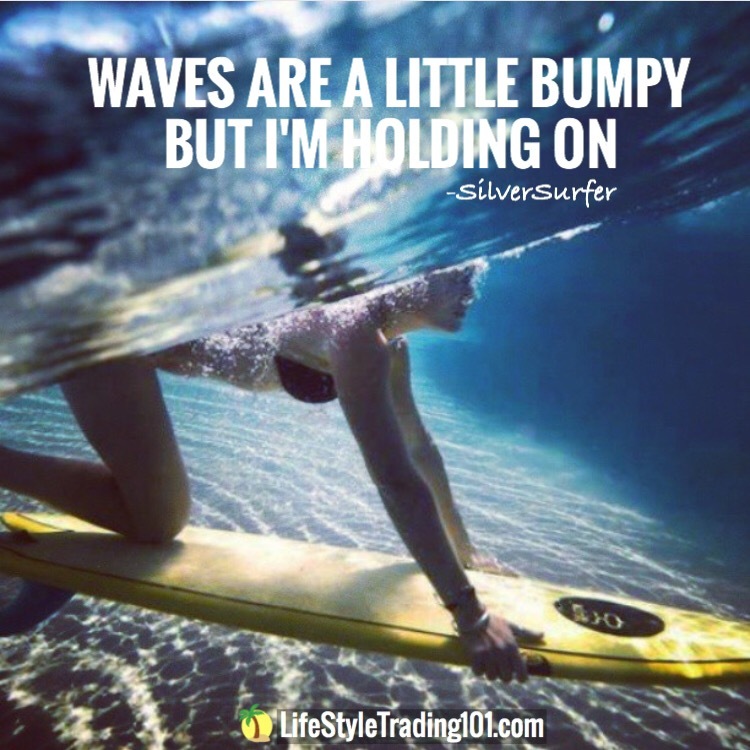 Volatility was elevated for the past two weeks – and once the news came out, volatility got crushed. 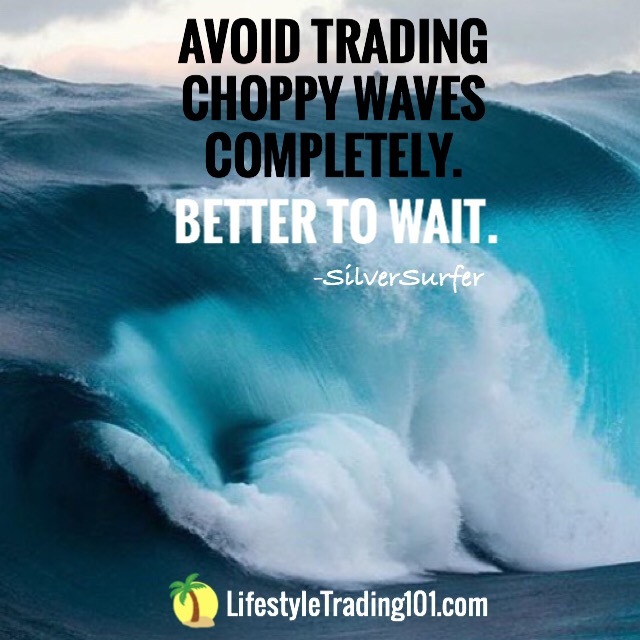 We were able to take some $1,300+ profits on our short VXX position as well as our bull put spread position on the SPY position over the weekend. A few weeks ago, we posted the account screenshot to the right – reflecting trade alerts from then. Above, we have a screenshot of the SPY Apr 26 ’17 228/234 bull put spread that we closed out for close to max profit. 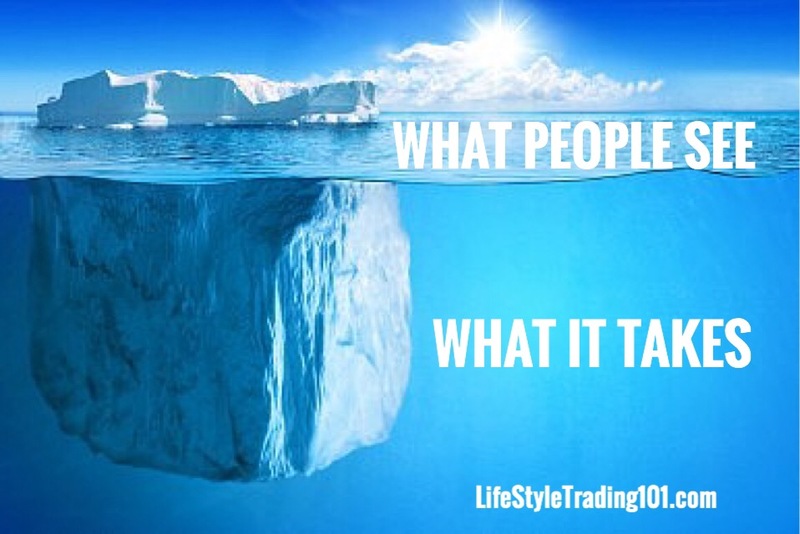 Max profit on the trade was around $1,200 – and we already realized $2200 – $750 = ~$1,050 today. We were basically betting that SPY would stay above 234 (around 2340ES) at Wednesday expiration (2 more days). 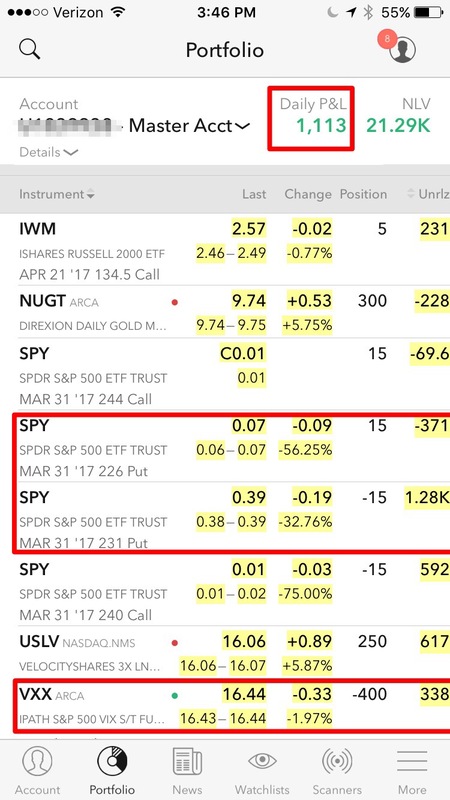 While we could go for the $1,200 — if SPY expires above 234 (which seems likely at this point) – we decided it’s not worth the risk of holding for a few more days into Wednesday expiration just in the hopes of gaining an extra $150 — when we could risk losing our profits if we didn’t take them. So we took the $1,050 profits on bull put spread. 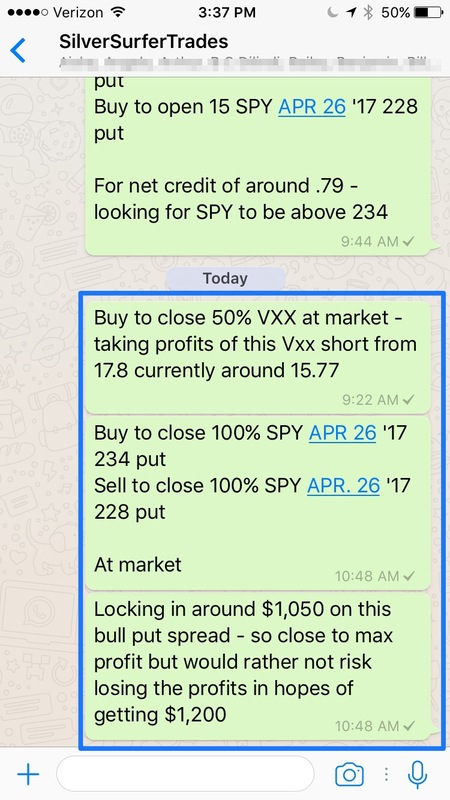 In addition to our bull put spread on the SPY, we were also short the VXX from 17.8. We took half profits of our VXX position at the open when VXX was around 15.8 – gain here was around $350, I believe. So the two positions combined is something like $1,400. Certainly didn’t expect the big move to gap up over the weekend, but we were positioned for it – and took profits when we could. In the last post, we expressed concern that the market would not be able to pass through 2360 ES. If that got tested, it would likely fail, in our opinion. Well, the only way NOT to test 2360 – is to gap over it — and gap we did. If we did not gap up, it would be likely that that 2360 region would turn is back down towards 2300 ES — but with the gap up – if we are able to hold here – can set up for further move to the upside. In the immediate term, though, expecting some range-bound movement between 2360 ES and 2380ES. Here’s the previous chart – showing the 4th wave dropped into wave 1 territory. If it’s not a fourth way, it’s possible that drop was a wave 2 drop instead – if so, we might touch 2380 before pulling back. Green is the more bullish count, while blue allows for a drop towards 1385 TF region for the Russell. We alerted our VXX short at 17.8 – now it’s 15.37. We covered half of our position @ 15.8 at the open to lock in profits. 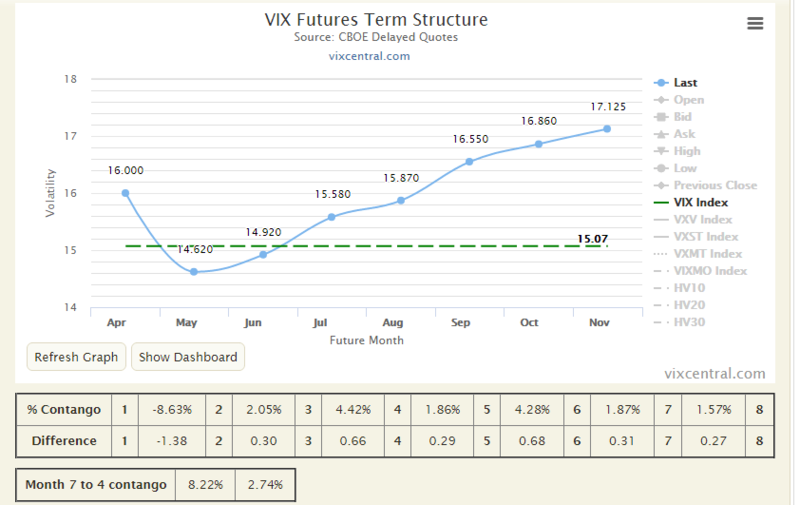 The VIX term structure is now upward sloping – back to contango. Recall that the last two weeks, we had “backwardation – which is when the front month is elevated above the second month.